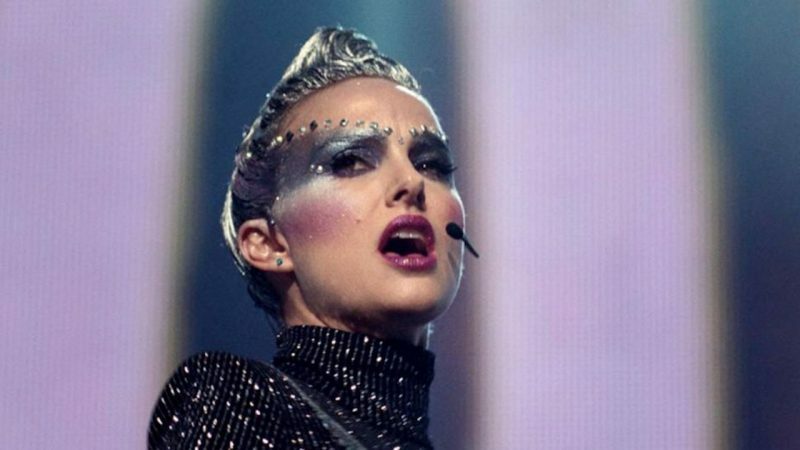 After the premiere of Brady Corbet’s upcoming musical drama Vox Lux at the Toronto International Film Festival, it was revealed by Deadline that the film has reached a deal with NEON. The film had its premiere at TIFF on September 7th and was met with much critical acclaim by festival attendees. The post Neon to Distribute Natalie Portman-led Vox Lux appeared first on ComingSoon.net.